At times, we may all dream of escape. For Joey Getchie, that moment comes when a trouble at school leads to a violent clash with his foster father. But on the run and in hiding, he learns how tough it can be to go it alone. 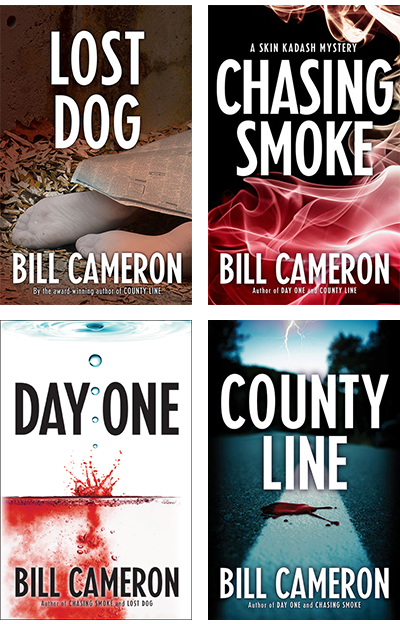 The Skin Kadash novels: Lost Dog, Chasing Smoke, Day One, and County Line. Property of the State officially drops on June 7. I’ll be making a number of appearances to celebrate, with readings, signings, and pudding cups. Read on for more info. It’s just a few short weeks until Property of the State is released, but if you’re feeling impatient, here’s a chance at an early copy. 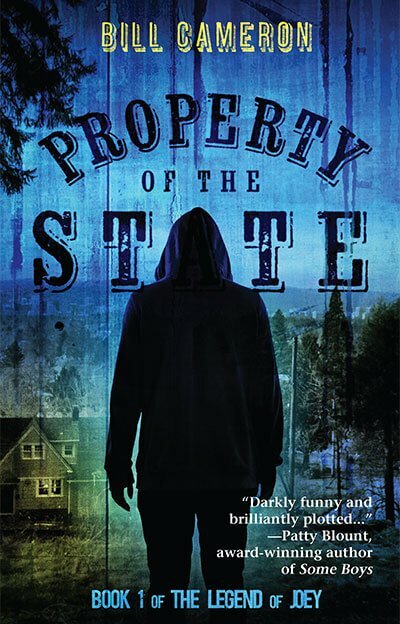 Everyone who subscribes to my newsletter between May 16, 2016 and May 20, 2016 will be entered to win one of two ARCs of Property of the State. And to sweeten the deal, everyone who signs up will get a free download of my short story “The Missus”—a tale that bridges the worlds of Skin Kadash and Joey Getchie. For the month of May, the theme at YA Outside the Lines is dreams vs. reality. Today, I talk about my dream of being on The Tonight Show.